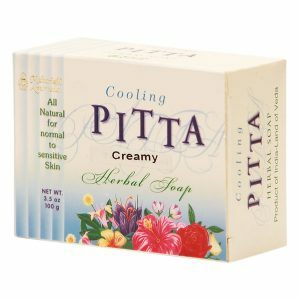 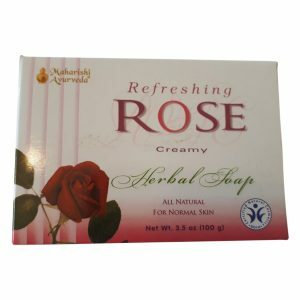 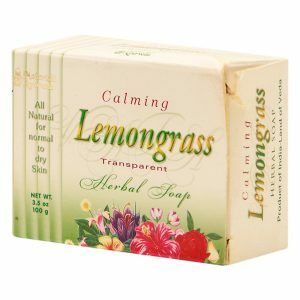 Prepared with authentic Ayurvedic herbs to help your skin feel smooth, soft and fresh. 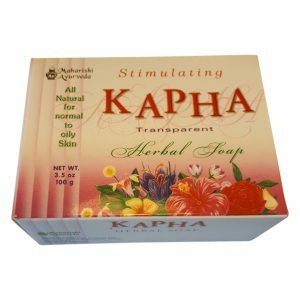 These time-tested herbs help nourish and balance the skin. 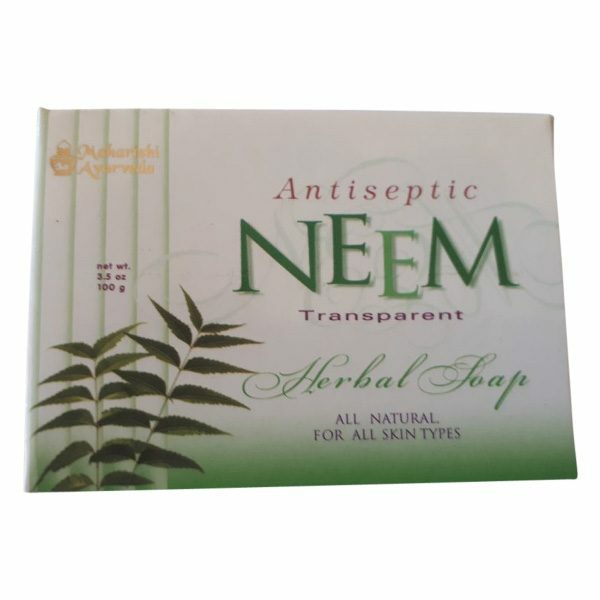 This soap with Azadirachta indica, commonly known as Neem, is for all skin types and is a creamy formula.